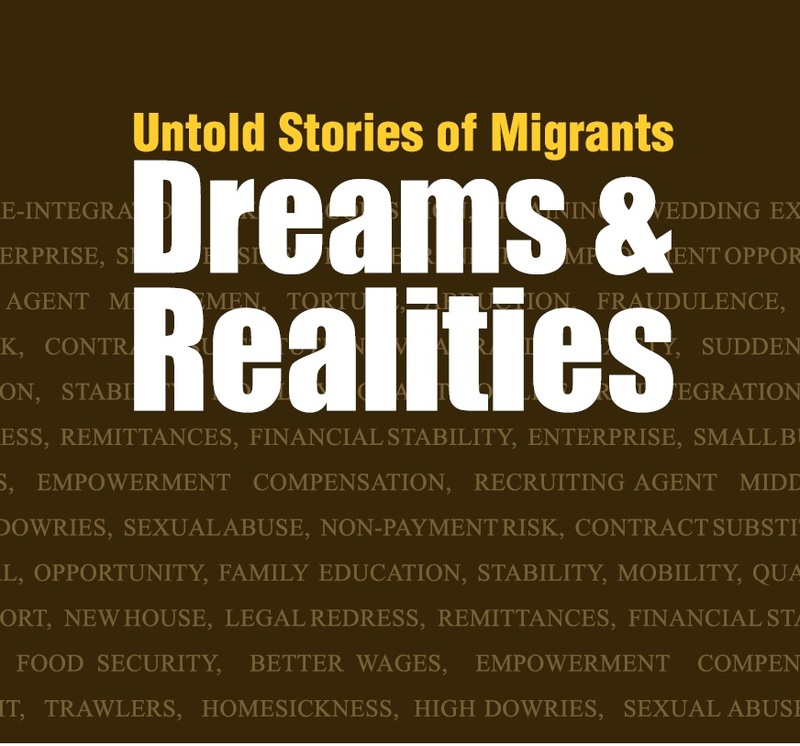 The Domestic Worker Law released by the Kuwait Society for Human Rights and the Department of Domestic Labor. Download the PDF copy here. 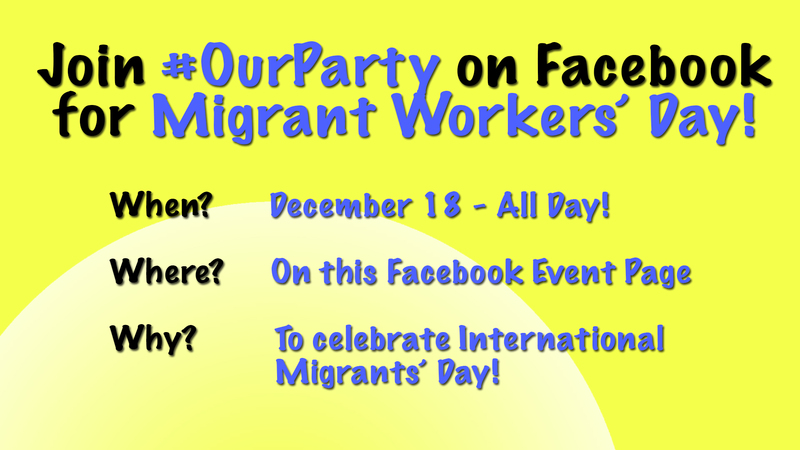 Celebrate International Migrants’ Day on Facebook! 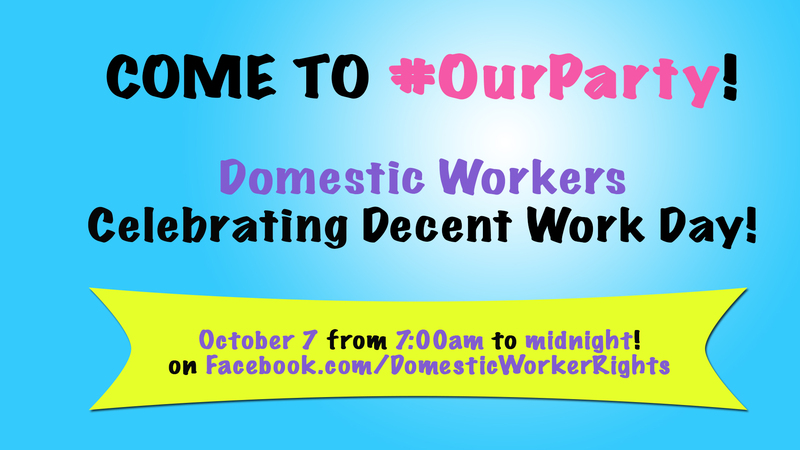 #OurParty – A Facebook Celebration!